Dr. Maryam Fathimani is originally from Alberta. She received her Bachelor of Medical Sciences degree with honors in Biophysics from the University of Western Ontario. She then obtained a Doctor of Dental Surgery degree from the University of Toronto. After moving to the west coast to complete a general practice residency at the University of British Columbia, she attended the University of Alberta to receive a Master of Science degree specializing in Orthodontics. 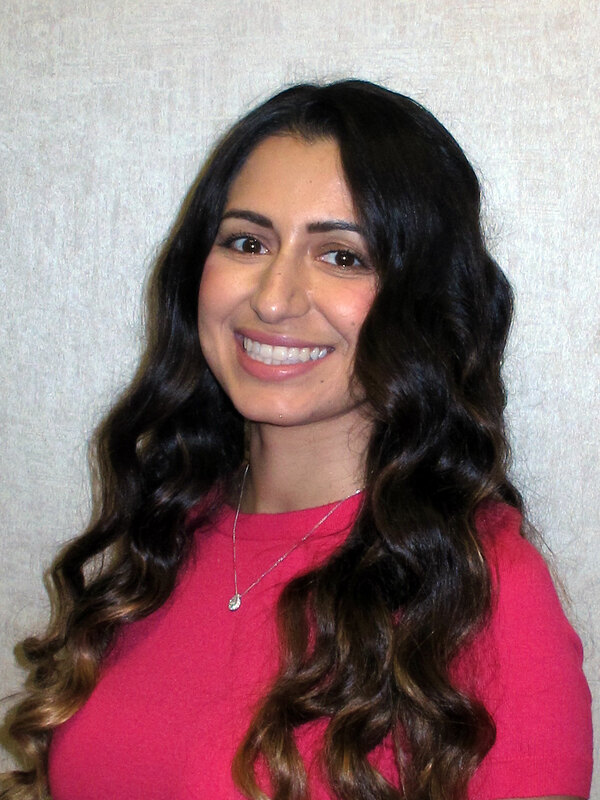 Dr. Fathimani is a fellow of the Royal College of Dentists of Canada and a member of several professional organizations including the Ontario Association of Orthodontists and the Royal College of Dental Surgeons of Ontario. In her free time, her passions include sports, traveling, art, and architecture.